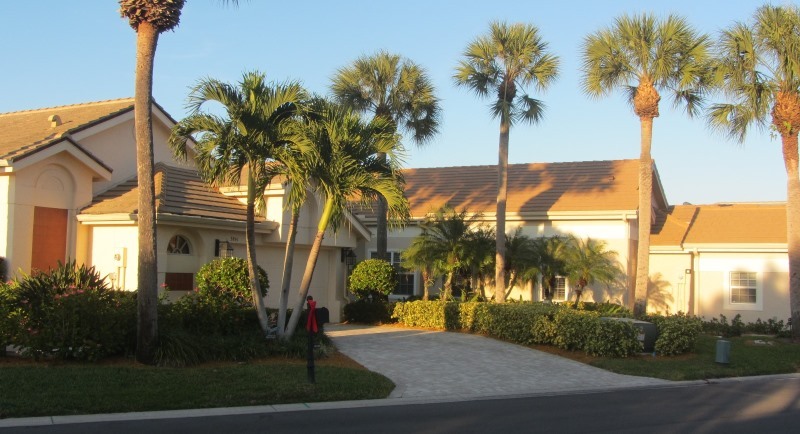 Shearwater at Jonathan’s Landing is Jupiter, Florida living at its finest. The homes on the eastern and northern borders of Shearwater are situated on a peaceful, freshwater lake where wading birds search for their next meal as you enjoy a cup a coffee before starting your day. 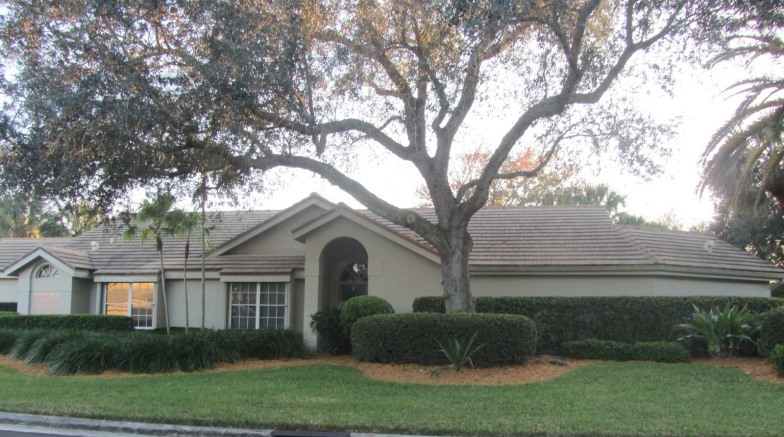 While Shearwater’s large lots on the southern and western borders have soothing garden views of swaying palm trees and other lush tropical foliage. 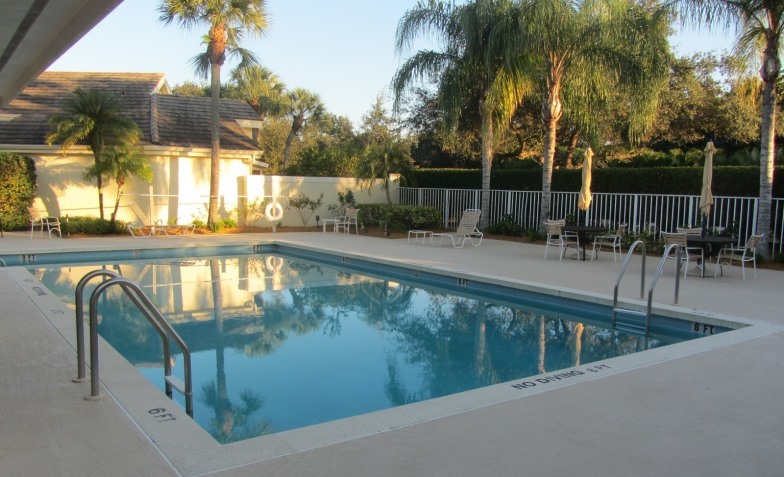 There is also a beautiful community swimming pool, which makes for a great place to meet neighbors and soak up the sunshine that makes South Florida living famous. 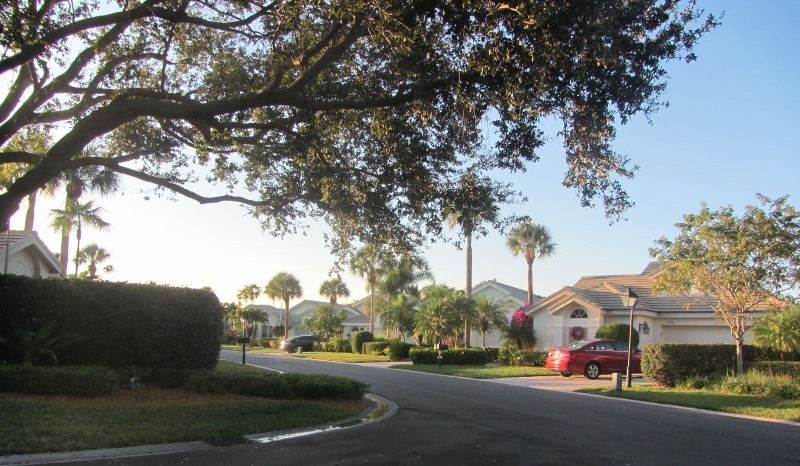 The Jonathan’s Landing neighborhood of Shearwater is made up of 48 single-family homes with living areas ranging from 2,513 square feet to 2,913 square feet. The homes feature vaulted ceiling that add volume and filter natural light throughout the living areas. Screened porches, large attached garages and open air sunning areas are just a few of the extras that make Shearwater so special.